Recently, Trimble has introduced the new version of their Building Information Modeling (BIM) software, Tekla Structures 2016. The software enables better collaboration and increases the efficiency of workflows for design and structural engineers, building contractors as well as manufacturing companies in the field of steel and solid construction. 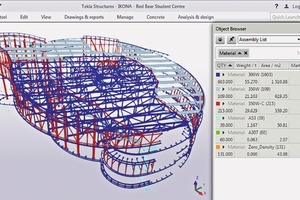 Tekla Structures allows the user an exact development of all kinds of steel and concrete structures true to the detail. The new software version provides for even more efficient modeling. Expensive errors can be avoided during manufacturing and construction works, thus increasing the productivity of the construction project. Tekla Structures 2016 is available in 17 languages, with the Korean language included in the new version for the first time. 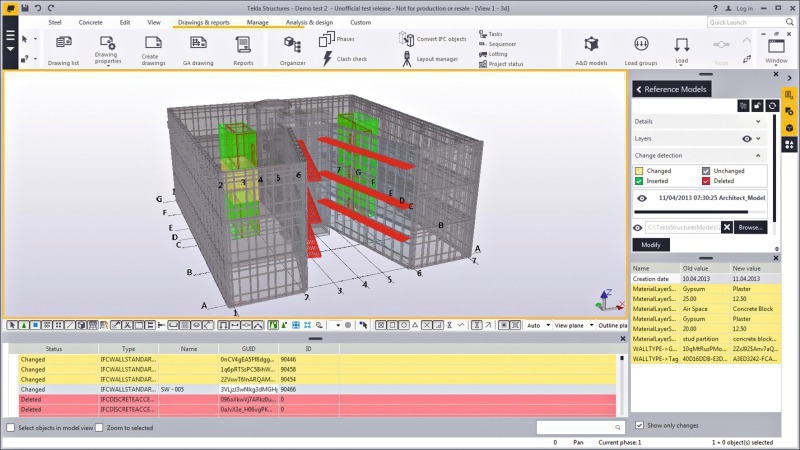 The revised user interface of Tekla Structures is distinguished by intuitive usage, so that the user can quickly become acquainted with the software. New features make modeling easier and accelerate the design process. The features include individual menus and plausible symbols. 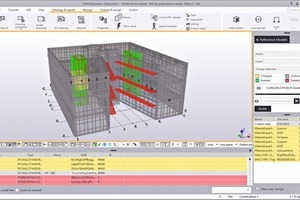 Pleasant and logical default model colors directly lead the eye to the element searched in the building design. 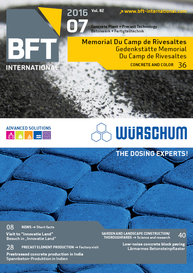 The new version provides for better and more efficient use of model information. Moreover, the management of model content and the creation of interim reports are much faster now. 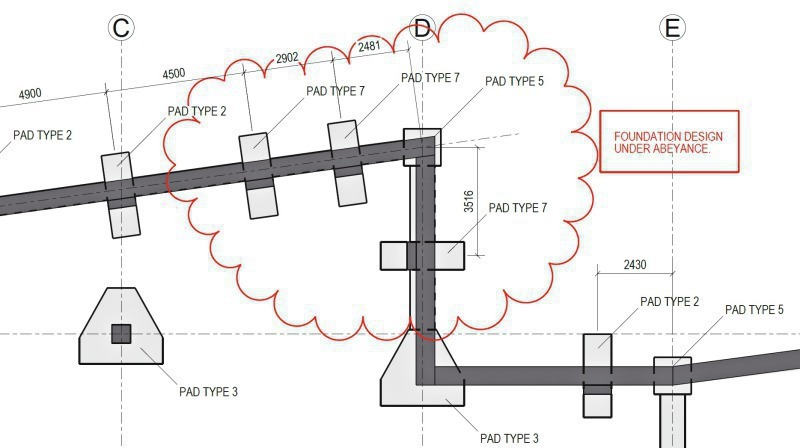 It is possible to identify potential problems already in the design phase, hence they can be resolved easier and more cost-effectively than by reworking on the construction site. 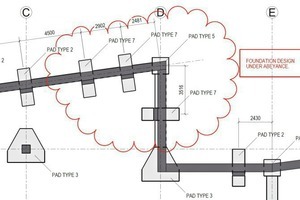 In addition, the users can automate the creation of repetitive information for the production, such as the concrete cover for precast components. The change management for IFC files (Industry Foundation Classes) is an additional new feature of Tekla Structures 2016. If a project partner of another trade is working on the model, the users of Tekla Structures can see now the adjustments made on the IFC reference model. 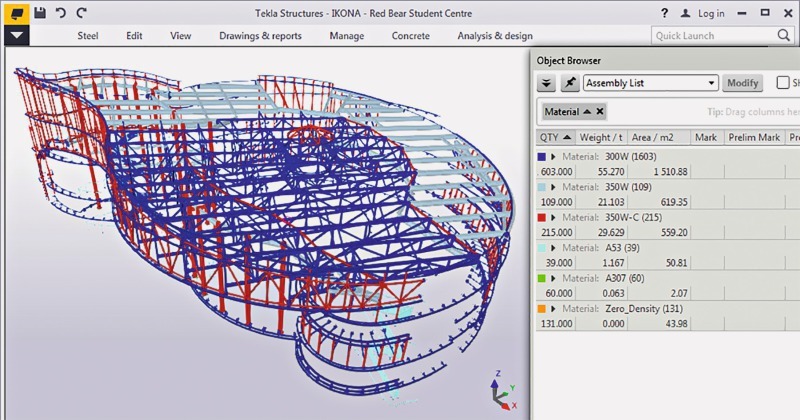 Tekla Model Sharing enhances the collaboration of construction projects by visualization and traceability and a sophisticated change management. The tool enables the team members to work on the same model independent of their geographical location or time zone, thus completing projects even faster and more flexibly. The list of changes and modifications supports filters as well as the search for specific entries. Tekla Structures 2016 is available for download on the Internet (http://www.tekla­structures.com).